Sicily offers to its visitors some of the most wonderful beaches in the world, some fascinating spots between the rocks also, to get into a crystal water: you just wouldn’t want to leave the seaside once you’re there. 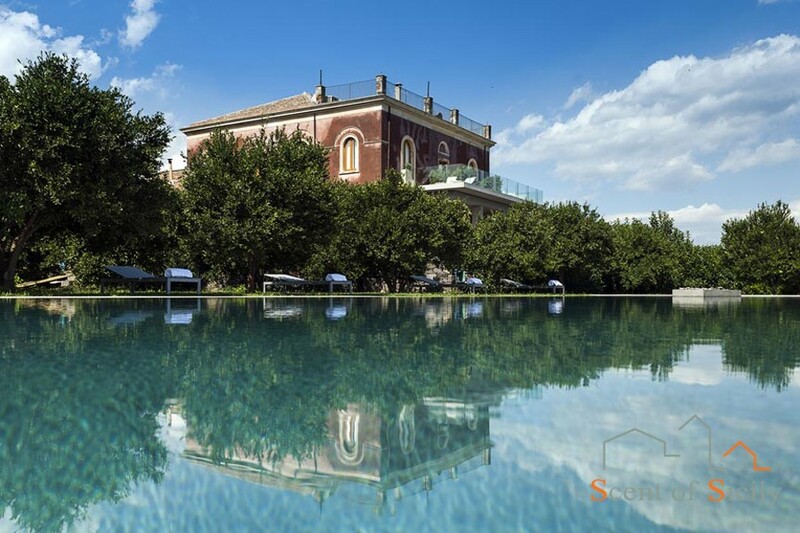 Just thinking about it you don’t feel the need of booking a villa with pool when you’re coming to Sicily, right? WRONG! If you’re wondering why you should have a pool in your villa whether you’ve never ever considered the option or you just need to get one reason to do it, this post if for you: the 5 reasons why a pool will completely transform your holidays in Sicily. 1. It never gets too late for a swim. Days by the sea are long, for some they seem endless and, eventually, you’ll have to leave and go back home, because your friends want to, because your kids want to, or even because you’re tired and want to go take a shower. Taking a swim in the late afternoon, or even in the evening, though is one of the most relaxing experiences ever. Well, with your own private pool always available, day and night, you can take a dip whenever you feel like it! 2. Fun. Let’s admit it: a pool doubles the fun! If you’re booking a vacation with your family, your kids will love it and, if they can’t yet, this could be the perfect and safe environment for them to learn to swim. On the other hand if you’re on a trip with a group of friends you could throw amazing pool parties. 3. Beauty. Villas with pool have a charme others cannot match: this is what will take your holidays to the next level. If you’re looking for a luxury estate to spend your vacation in Sicily one of our pool villas is exactly what you need. 4. Comfort. Sometimes our guests prefer to book a villa surrounded by the countryside, a few kilometers away from the beach, to enjoy the calm and the relaxing atmosphere. That’s why having a pool could be a game changer all those times you don’t feel like driving to the beach: maybe you’ve already been there in the morning and just want to enjoy a quiet afternoon. Even in that case you don’t have to give up a refreshing swim, or the pleasure of soaking up the sun by the water’s edge. Don’t give up any comfort: no compromises. 5. A good start. Our personal advice is to start off your day in a special way: take a dip in the water, even before breakfast, feel its refreshing embrace, and then go about your day. Nothing will make you feel on a holiday like an early morning swim does. Have you made up your mind yet? Well, anyway we’re sure you’ll find plenty of reasons more also in our Sicily villas with pool catalogue! 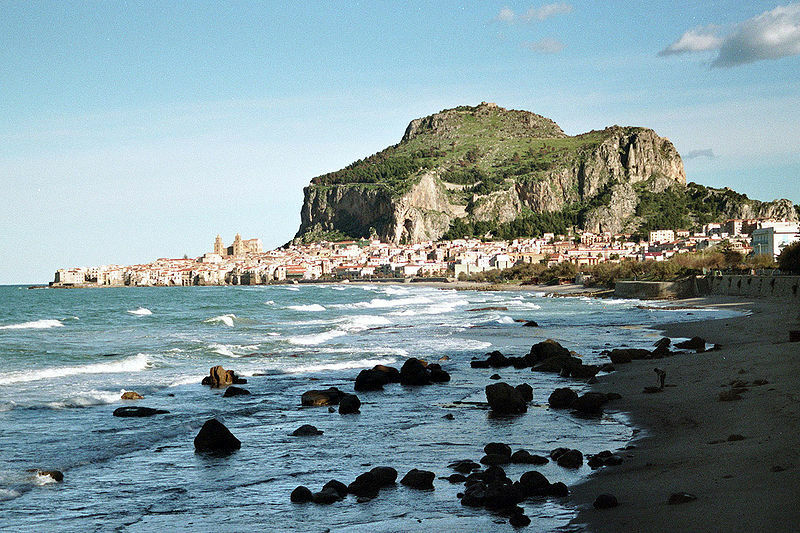 If you still have to decide your exact destination though, take a look at our Sicily Travel Guide for a few hints.